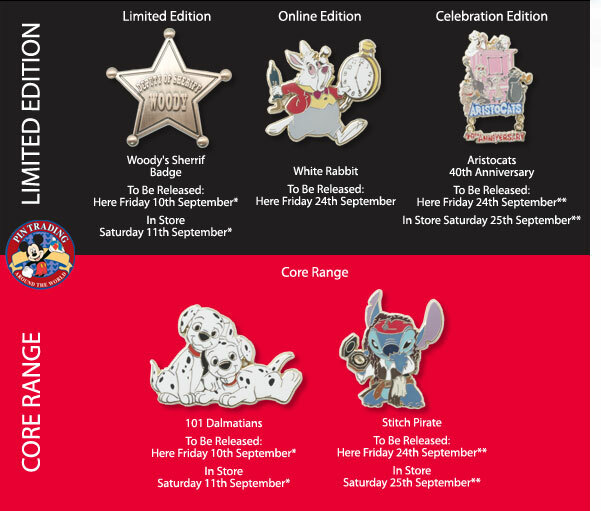 September sees the release of three Limited Edition Pins. A Woody’s Sherrif Bdage, The White Rabbit and a pin to celebrate the 40th anniversary of the Aristocats. The Core pins to be released next month include a 101 Dalmatians pin and a Stitch Pirate pin. 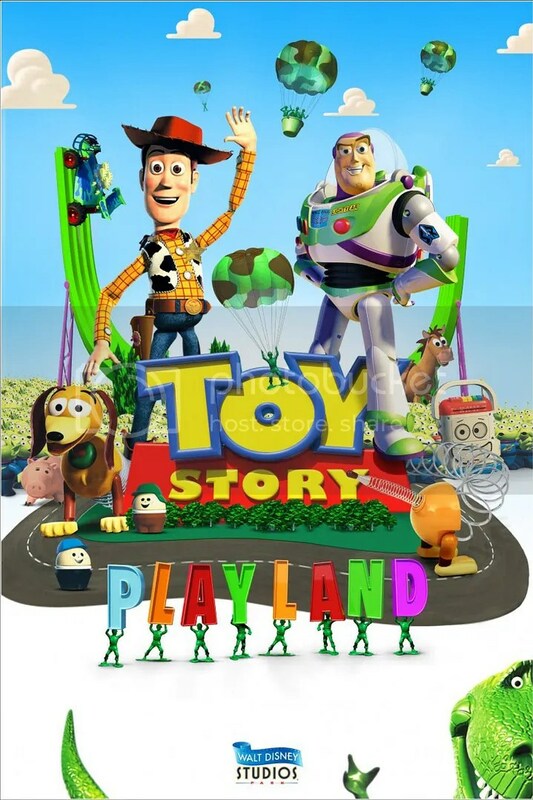 Toy Story Playland opens today! At 12.30pm today Toy Story Playland opens at Walt Disney Studios. To celebrate the event the official Facebook page of Disneyland Paris will be broadcasting a exclusive video running one full hour.